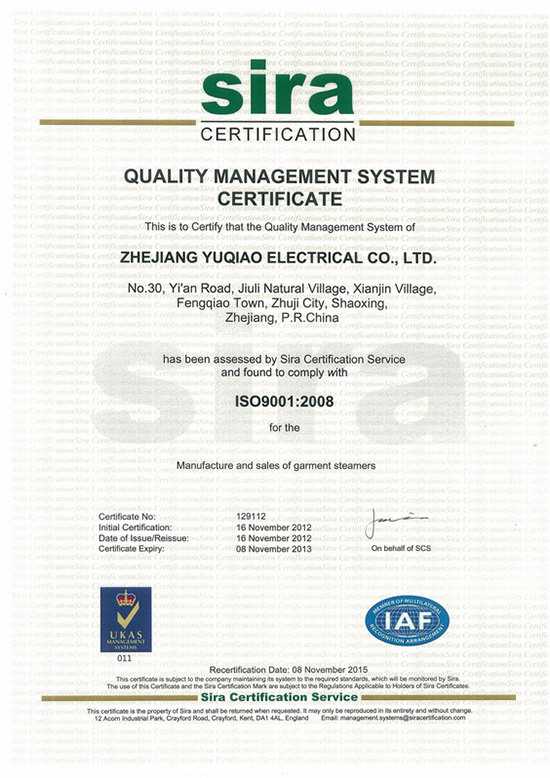 Company Profile Wholesalers & Suppliers - ZheJiang YuQiao Electric Co.,Ltd. 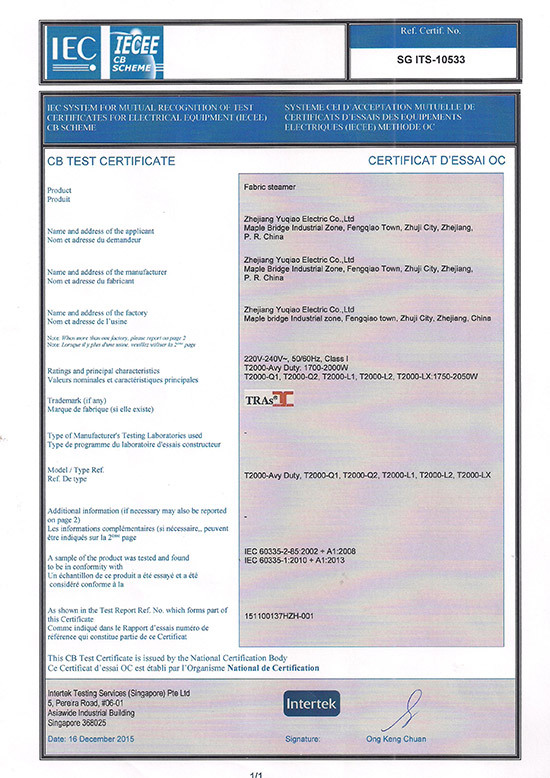 TRAs was born in HongKong in 1986 and moved to Zhejiang in 2009, named Zhejiang Yuqiao electric co., ltd. located in Zhuji, which is very close to Ningbo Port and shanghai. 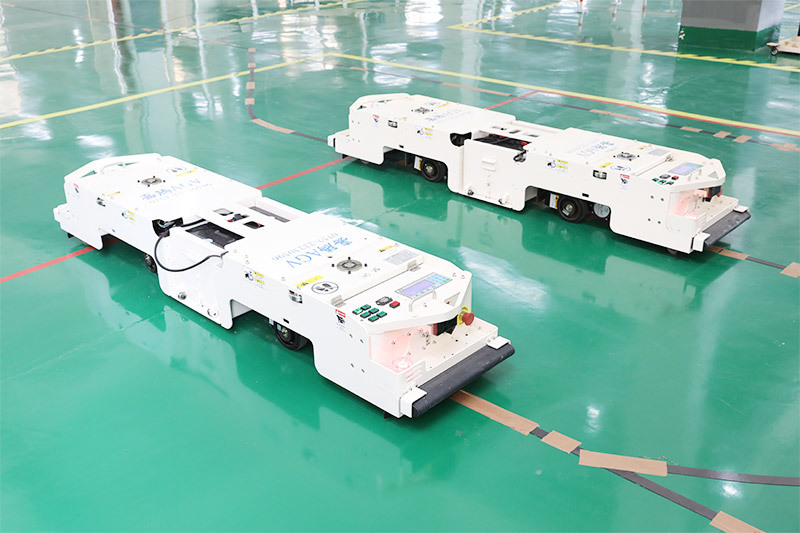 In 2016, Yuqiao expend manufacture base in Liangzhi innovation for new product line- mobility scooter. 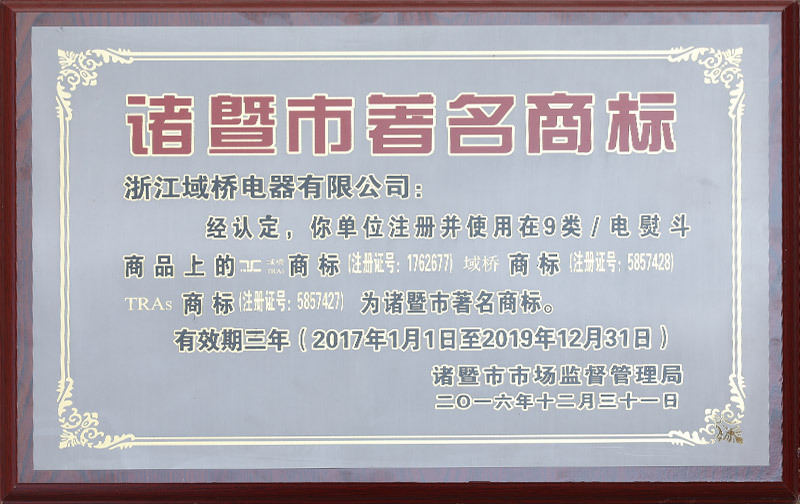 To better service clients, Yuqiao technology company and TRAS Yuqiao pty ltd were found in 2017 and 2016 respectively in Hangzhou and Australia. Yuqiao specializes in research, development, manufacture and sale of steam-related products and commits to provide best quality and service to clients. Garment steamer is the main product of Yuqiao. 90 percents parts are produced by ourselves. 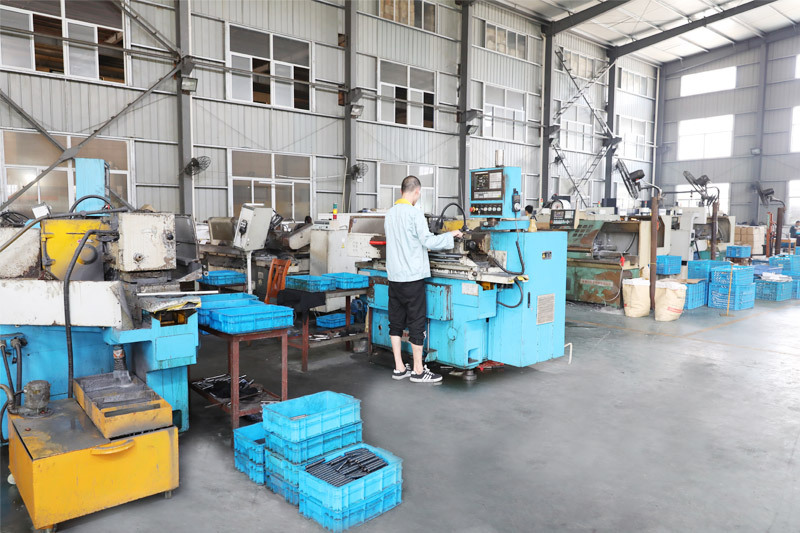 Yuqiao has die casting machines, 4 axis CNC machines, 5 axis CNC machines, precisely CNC grinder, injection mould machines, CNC lathes and auto assembly line. 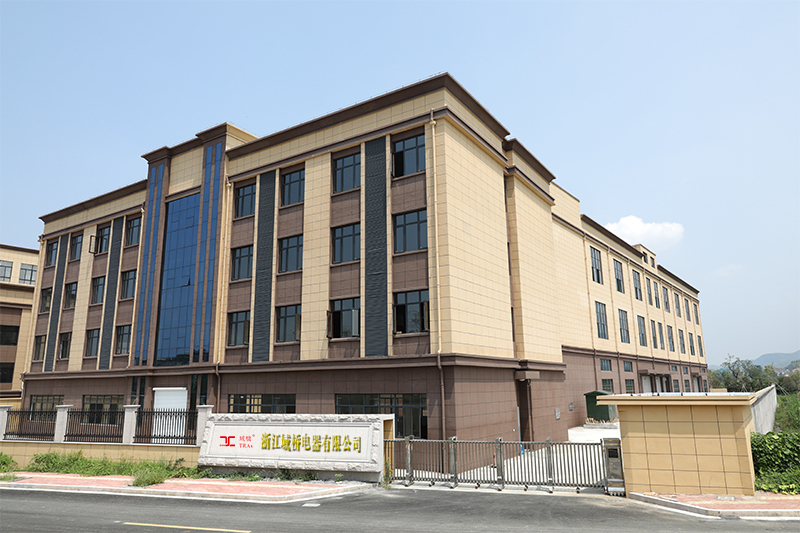 30 years experience in steam filed, varies equipment and R&D team make Yuqiao have ability to design and produce the product based on clients' requirements from concept research to bulk production. Yuqiao has own distributors at every province in China. Except domestic sale, TRAs garment steamers are also exported to Europe, Australia, New Zealand, America, South Africa, and Colombia. Our professional foreign trade team can service clients from all over the world. Work with us and bring a blight future. We have own manufacture. 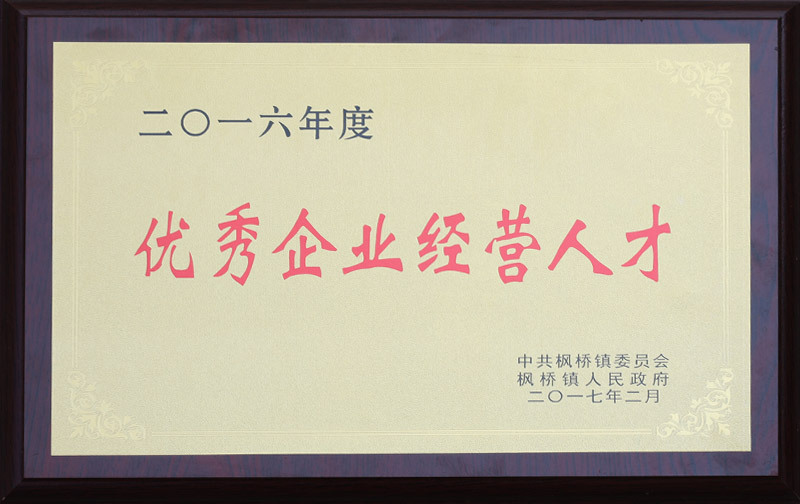 Unnecessary cost will be cut off. 90% accessories are produced and assemble by ourselves, so we have the absolute advantage of product quality control. various products, vertical garment steamer, portable garment steamer, multi-function high-pressure steam. 3-million-yuan automatic production line can daily produce 2,000 set, 60,000 a month. only 2 hours away from Ningbo port by drive. 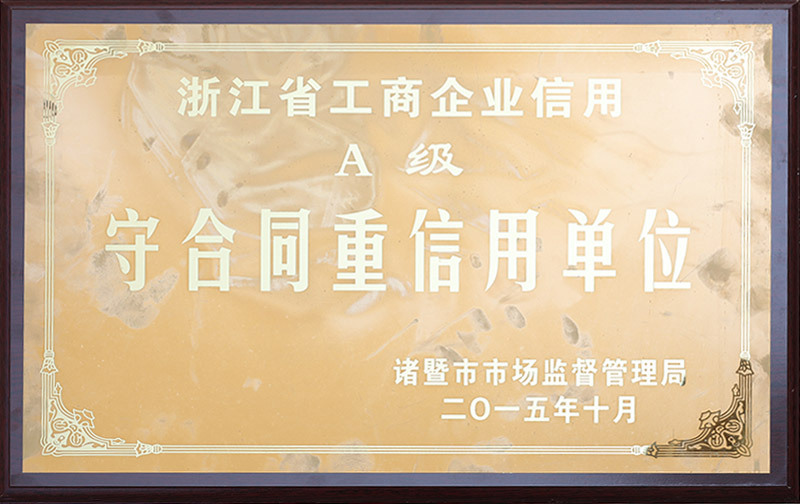 Strong R&D capabilities, the leader of R&D team has 25 years work experience in steamer industry. We focus on developing high-quality products for top-end markets. 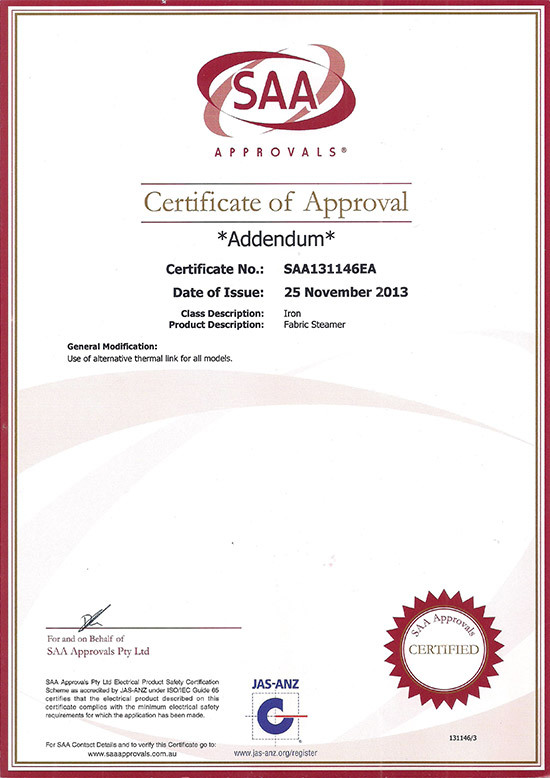 Our products are in line with international standards.